Chances are, the school biology class activity you remember best is dissection — cutting apart a frog or a fish reeking of formaldehyde. 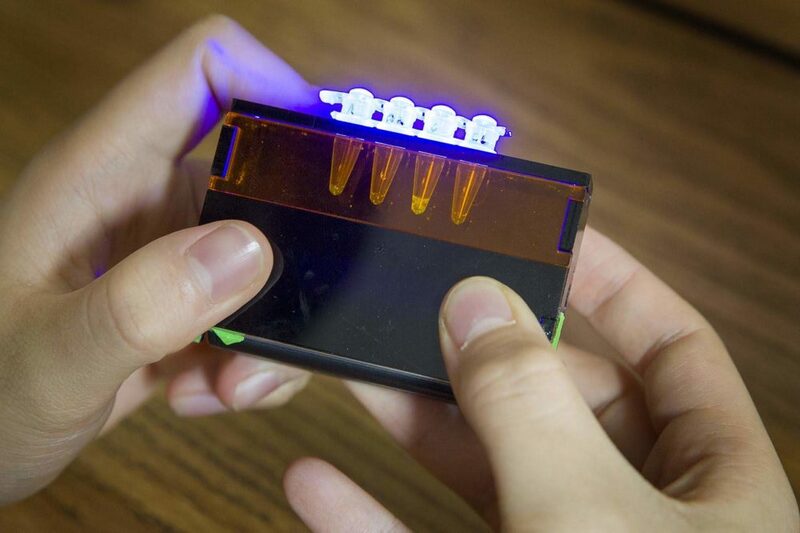 Well, biology is evolving, and so is the teaching of it: New classroom kits, developed partly at MIT, use cutting-edge methods to introduce students to the basics of DNA with no muss, no fuss — just add water to freeze-dried pellets. When MIT bio-engineer James Collins was in third grade, back in 1973, he got a Christmas gift from his grandmother that changed his life. It was a chemistry set — the old kind — a large yellow tin full of powdered chemicals. "The kit included combustibles," he recalls. "It included explosives. It included poisons. And I did every experiment that was outlined in the kit, and I went off of the instructions and did a number of experiments, some of which I probably shouldn't have done. But it was tremendously inspiring for me. I remember spending many, many hours in my basement and in my backyard, playing with this kit." These days, Collins is a leader in synthetic biology — a relatively new field that involves designing living things much as engineers design electronics. And his lab has helped develop a technology that can be used to make incredibly cheap test strips to diagnose, say, Ebola virus in Africa or Zika in Brazil. The technique uses freeze-dried bits of a cell that can translate DNA — which is something like a biological blueprint — into action. Collins sees broad potential for it, including possibly even the ability to make vaccines in the field, in the midst of an outbreak. Or to make wearable sensors that detect exposure to germs. 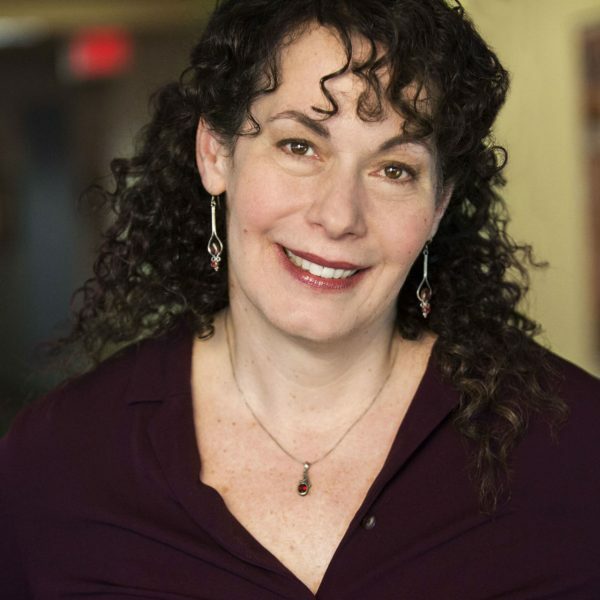 But it could also be used closer to home, in classrooms: "We recognize that the platform we develop could be harnessed to make a chemistry-set equivalent," Collins says, "but now for biotechnology and synthetic biology." 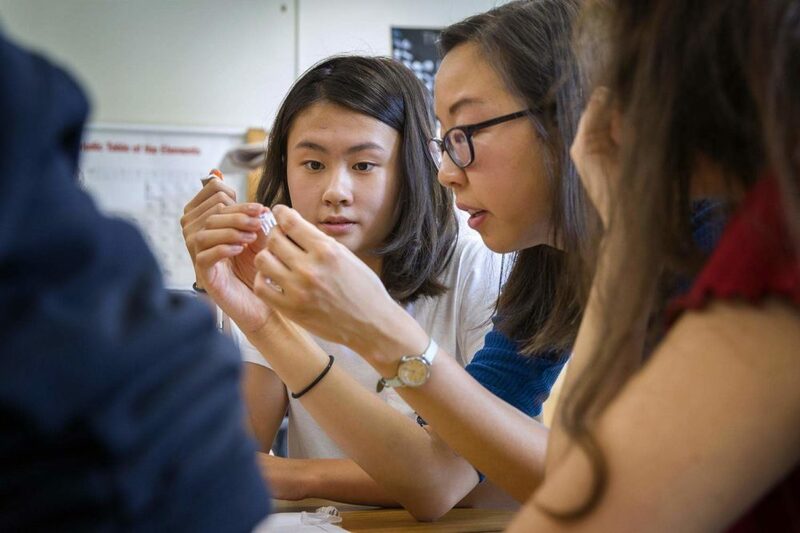 At a recent meeting of the Brookline High School Science Club, MIT grad student Ally Huang demonstrates one of the freeze-dried kits that she developed. They go by the name BioBits. "So if we look at this page here," she tells a handful of students, "it just shows you the very basic overview of the central dogma: DNA goes to RNA goes to protein. Have you guys heard of all these terms before?" "So today, we're going to make our very own proteins," she continues. "Usually proteins can't be seen because they're very small, but we're going to make what are called fluorescent proteins. So — have you guys ever been to the aquarium and seen the jellyfish floating around, and they kind of glow underwater? They're able to glow because they contain proteins that are fluorescent." Of course, humans don't have fluorescent proteins, Huang explains, because we don't glow — but jellyfish do. "And we figured out what the DNA instructions were from the jellyfish," she says. "And so today, we have that DNA, and we're going to put it into a special reaction that I made up and get proteins out in the end. All right?" The activity involves using a pipette to move tiny dollops of liquid into small tubes, to activate the freeze dried pellets and mix them with DNA or RNA. By the end of experiments, the students are treated to a rainbow of fluorescent colors, different shades in different tubes, depending on their contents. "So are we all ready for the moment of truth?" Huang asks. "All right, how were your hypotheses?" "Wrong!" comes the rueful answer. "All right, well, how were they wrong?" Two papers about the BioBits kits appeared recently in the journal Science Advances. Huang says interest from parents and teachers is high, but the kits still need some work before they can be widely available. I just think it's really important that microbiology education is accessible for everyone. For now, the goal is to price them at just $100 each, which makes them particularly appealing to schools that can't afford the big freezers and machines typically needed for DNA experiments. Brookline science teacher Alison Crocker says she finds the kits quick and easy to use. She also likes the academic language the kits prompt, "like this is transcription, this is translation, this must be the proteins being made, you need RNA for this — that was really good to hear the students using." "And one student said to me, 'Is this what real researchers do?'" she adds. "And I said, 'Yes, this is what it is.'" Crocker also praises the kit's expected low price, making it more accessible to a broad range of schools. 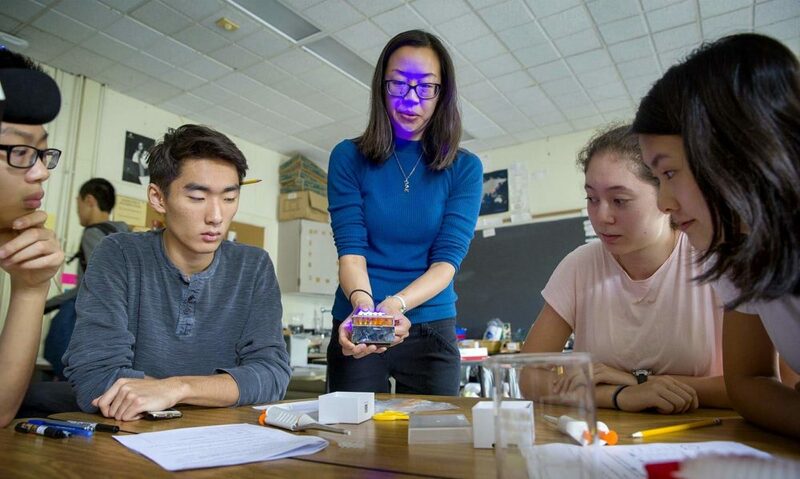 Huang says that accessibility was a central motivation: "I just think it's really important that microbiology education is accessible for everyone," she says, "and that everyone, regardless of their resources, has access to things like this." And one more advantage: the BioBits kits require very little preparation or clean-up — unlike dissections. 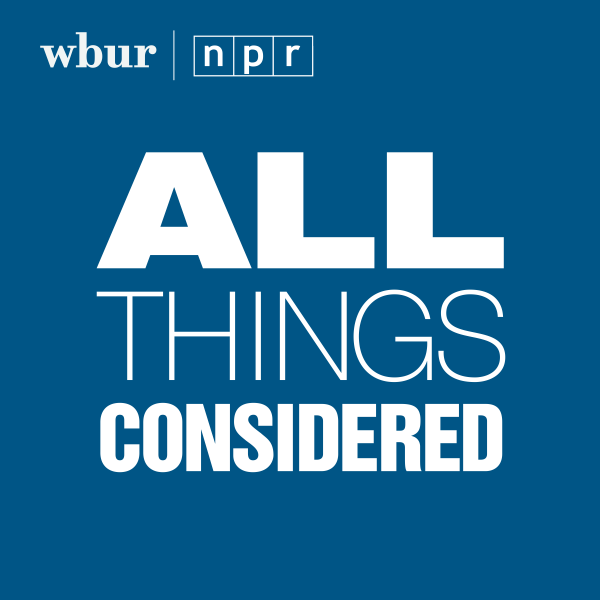 This segment aired on November 23, 2018.